Global digital agency Isobar part of Dentsu Aegis Network today announced Prashant Mehta has been appointed to Senior Vice President, Global Head of Delivery, effective immediately. 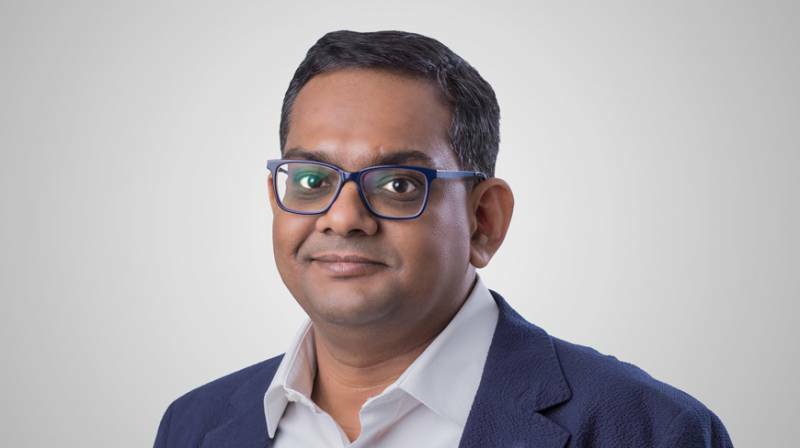 Prashant will be responsible for re-imagining the next generation of Global Delivery Models for the agency, and will leverage the power of Isobar’s global network to connect talent and drive complex and strategic business transformation projects for clients. Mehta will report to Mike Mulligan, Isobar Global Chief Operating Officer and will be based in Gurgaon, India.